Discover who you could meet at IFSEC International by downloading our complete visitor report. 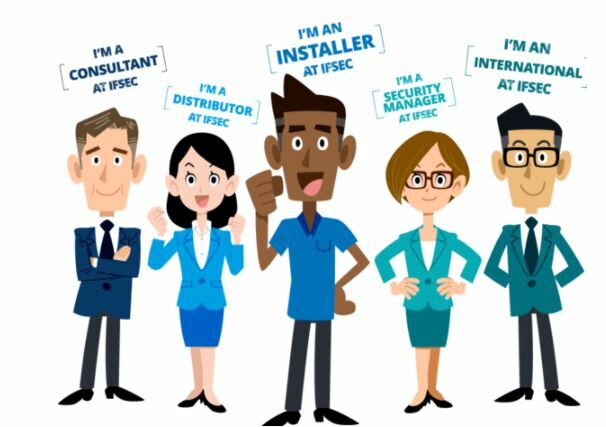 Who are the key audience groups at IFSEC? What are the objectives in their job? UBM Ltd may from time to time send updates about IFSEC and other relevant UBM products and services. Please note that your email address may be given to 3rd parties who are sponsoring this whitepaper.